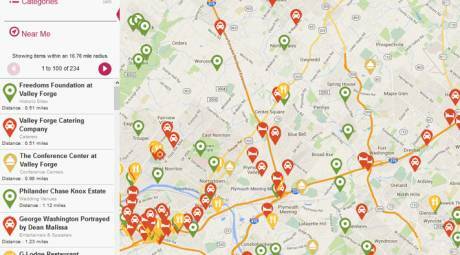 Find the nearest hotels, restaurants, attractions and services to you, no matter where you are in Valley Forge & Montgomery County. Preparing for a trip? Use the map to plan your visit. See it today. Live it tomorrow. 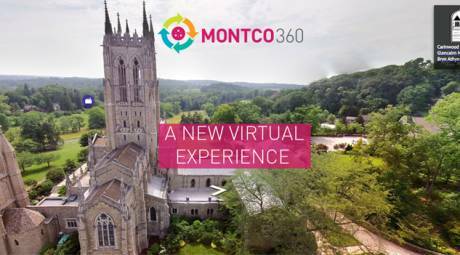 Montco 360 takes you inside some of Valley Forge and Montgomery County's best attractions, restaurants, hotels, retail stores, wedding venues, sports facilities and more. 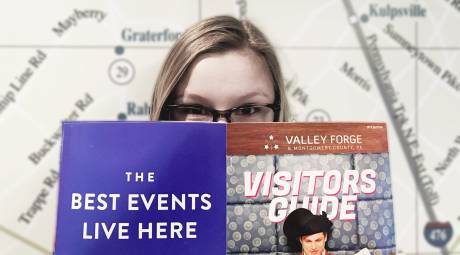 Our official Valley Forge Visitors Guide puts a Montgomery County getaway at your fingertips. Discover our attractions, browse the best restaurants and find your ideal hotel. Available in print and digital versions for free. 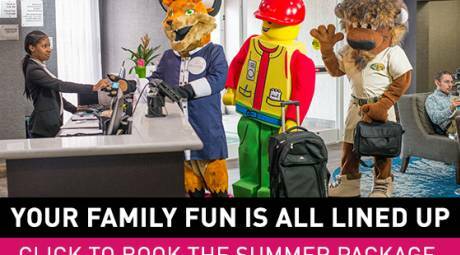 Stay in the know with the Valley Forge Tourism & Convention Board's bi-weekly email newsletter. Delivered on the first and third Fridays of every month, the newsletters include trip ideas, restaurant recommendations, upcoming events, contest information and much more. 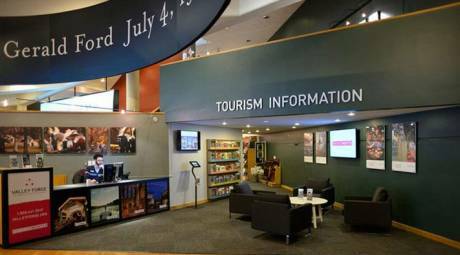 Our Visitor Center, located in Valley Forge National Historical Park, is your gateway to all that Montgomery County has to offer. Our expert staff can help you find a hotel room and recommend the county's best restaurants, shopping and things to do. 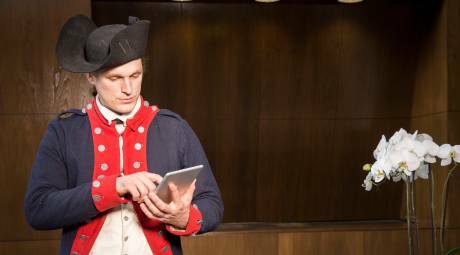 Our partner businesses are offering special discounts to valleyforge.org visitors. Check out our popular Restaurant of the Month discounts, score a deal on your overnight stay or save big on your next shopping adventure. 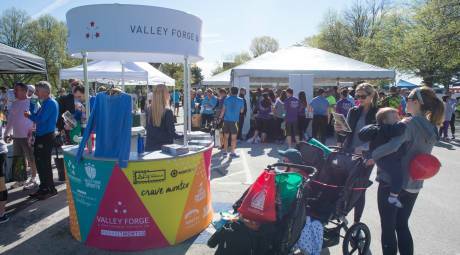 The #MakeItMontco kiosk travels around Montgomery County, making appearances at some of the biggest events of the year. Stop by to pick up some cool #MakeItMontco swag or grab the latest copy of the Montco Explorer Newspaper. 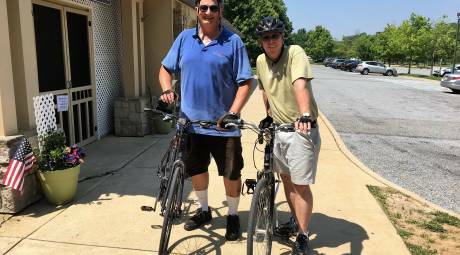 The Pursuit tells the story of Montgomery County, one blog at a time. Every Tuesday, our blogger gets an in-depth look at a local attraction, event, restaurant, hotel or small business. On Thursdays, we help you prepare for the weekend with our top picks for weekend events.